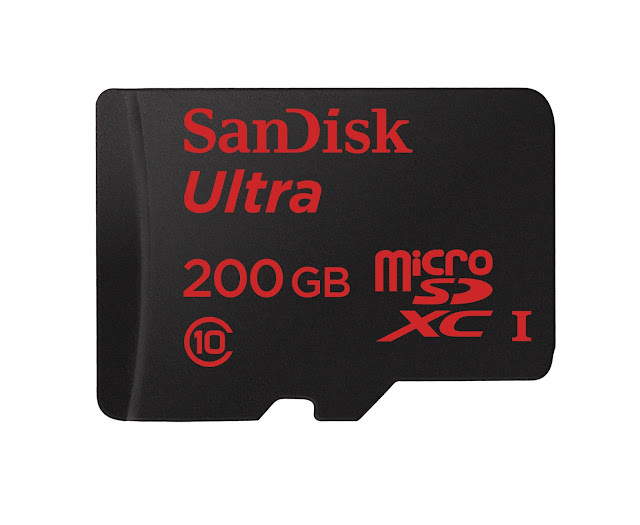 SanDisk Philippines Introduces the 200 GB microSD card, iXpand Flash Drive, Ultra Dual USB Drive And Dual USB Type C! SanDisk, the global leader in flash storage solutions officially introduced a new line of mobile memory solutions in the Philippines. The new products include multiple storage solutions to cater the needs of the mobile market. SanDisk showcased a new wide range of offerings like the Sandisk microSD cards, SanDisk iXpand Flash Drive, SanDisk Ultra Dual USB Drive and the latest Dual USB drive with Type C Connector. The main highlight of yesterday’s even is the 200 GB version. So in case you’re interested to know the price of the 200 GB variant, it’s still a luxury at this point at USD 399 (playing around PHP 18,000). This will work on any device that supports up to 64 GB storage. This could be perfect for audiophile and videophiles who wanted to store a lot of 24 bit lossless audio and record FHD videos on their devices. It’s worth of an investment if you really want it. It will be available in the Philippines this 3rd quarter of 2015 with 10 years of warranty. 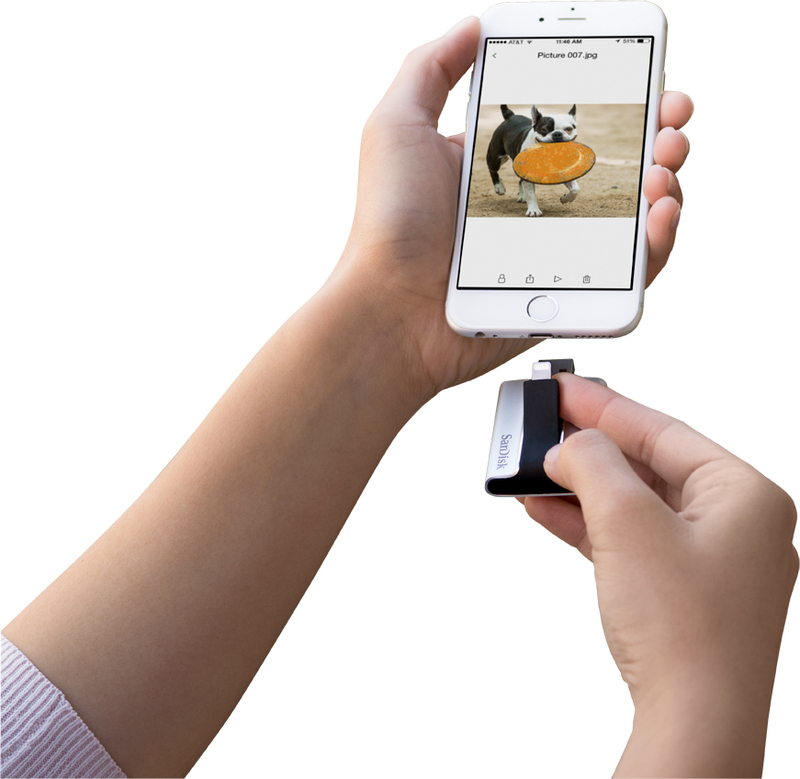 iXpand Flash Drive – this one is a cool new innovation that’s targeted for IOS users as this is a special type of flash drive that works for iDevices. (iPhone and iPad) It’s a powerful storage solution that lets you transfer your files easily from iDevice to iXpand and vice versa. It can also let you instantly play popular video formats including non native and PC-friendly ones like AVI and WMV. It’s that cool! This one is available in 16, 32, 64 and 128 GB. Priced at PHP 3,800, 5,500, 8,000 and 12,000 respectively. SanDisk Dual USB Drive with Type C Connector – with this new type of innovation is starting to boom. 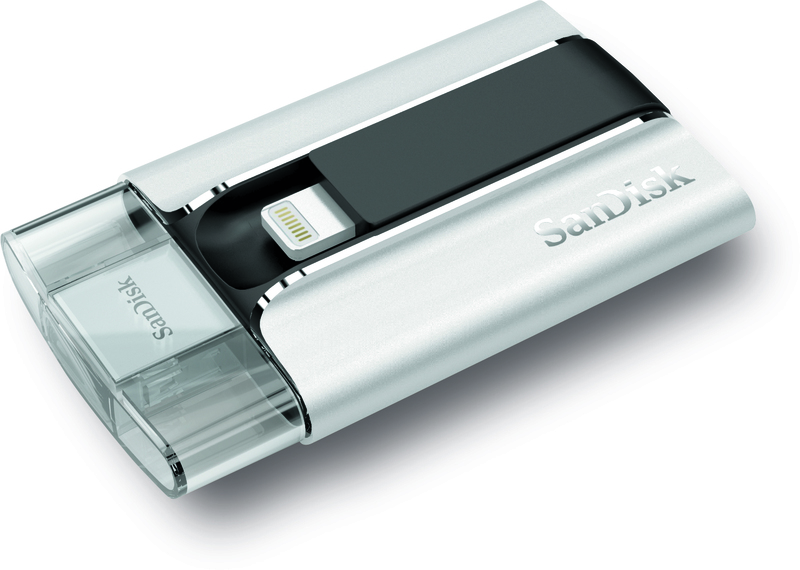 SanDisk thinks ahead and is already prepared with this. They just created their first USB Type C Connector that can let you transfer your contents from a Mobile Device to a Mac or PC. For those who missed it, USB Type C is the reversible type of USB that works in any way you plug it that removes the hassle of finding the right side of your connector. This is the future. It will be available in the Philippines this June 2015 priced at 4,199 for the 32 GB version. 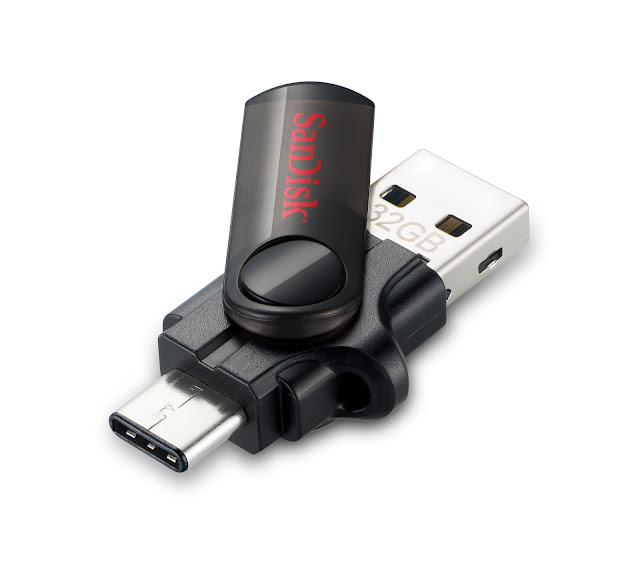 SanDisk Ultra Dual USB Drive – this device is another must have for Android users who wanted to transfer or backup their files easily from PC to smartphone and vice versa. It is the USB 3.0 version of the cool USB OTG Dual USB Drive that swtich easily from one mode to another in a single slide with its retractable design. It has a read speed performance up to 130 MB/s that can let you transfer your data in a flash. 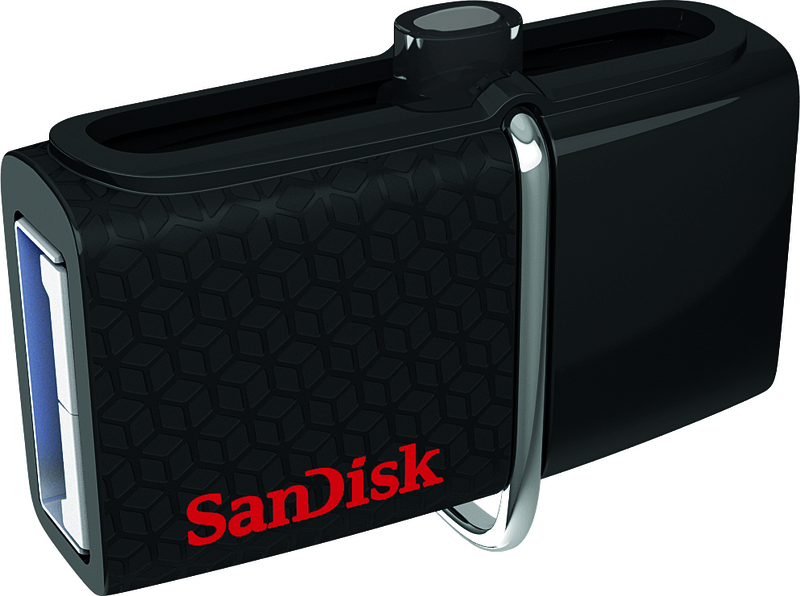 The SanDisk Ultra Dual USB Drive 3.0 is now available in the Philippines through the authorized SanDisk resellers in 16, 32, 64 GB. Priced at a very affordable PHP 699, 1,299 and 2,299 only.